The National Universities Commission (NUC), Nigerian university system regulator, has released a list of approved postgraduate awarding schools, Premium Times reports. Under the different classes, here are the schools. 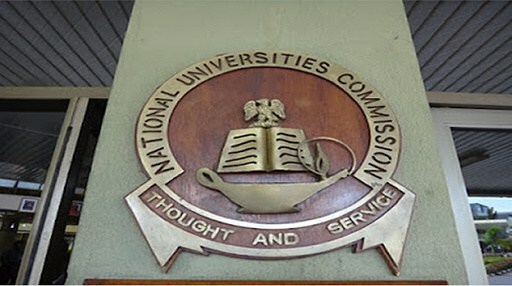 Also, NUC noted that “Employers of labour, educational institutions and other stakeholders are to note that only certificates issued by these universities for their approved programmes, are valid for employment, further studies and other purposes,” according to the Premium Times report. As you decide to apply in any of these schools, NUC has also provided the official ranking of Nigerian universities. Admin: Great post! Kindly review the list of universities stated above and correct errors in spellings (e.g. Ahmadu Bello University, not “Ahmodu”; University of Lagos, Akoka, not “Akoko”; Igbinedion University, not “Igbiniedo”; Pan-Atlantic University, not “Pan-African”). Keep up the good work.